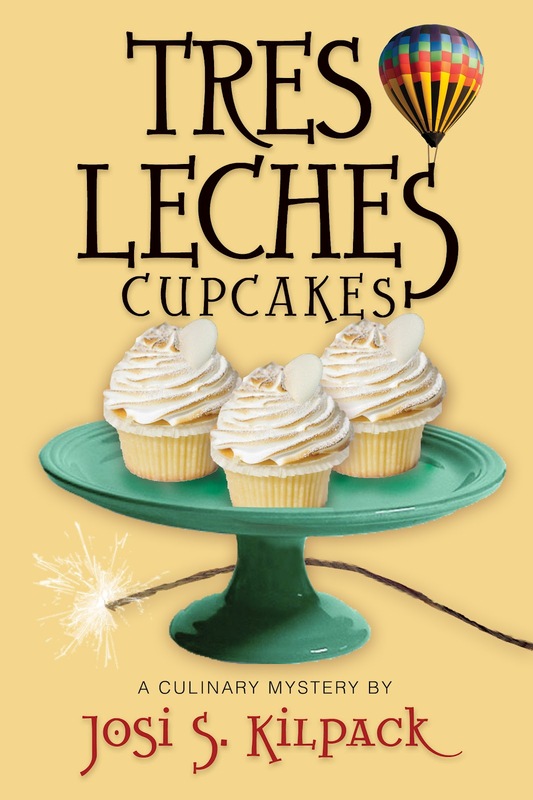 Queen of the Clan: Tres Leches Cupcakes by Josi Kilpack Giveaway! 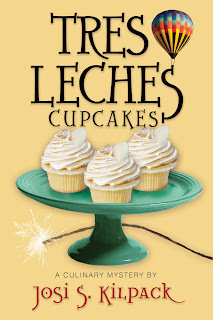 Tres Leches Cupcakes by Josi Kilpack Giveaway! My mailman brought me some happiness today. For Sadie Hoffmiller, going undercover as an informant for the Bureau of Land Management on an archeological site in Santa Fe, New Mexico, seems like the perfect way to stay safe and busy while a threat against her life remains unresolved. But when recent burials are found on an ancient site, Sadie finds herself in the middle of an unexpected—and unwanted—investigation. The more she digs for the truth, the more secrets she uncovers—secrets that people would kill to keep hidden. I'll announce the winner Monday, Sept.10th. 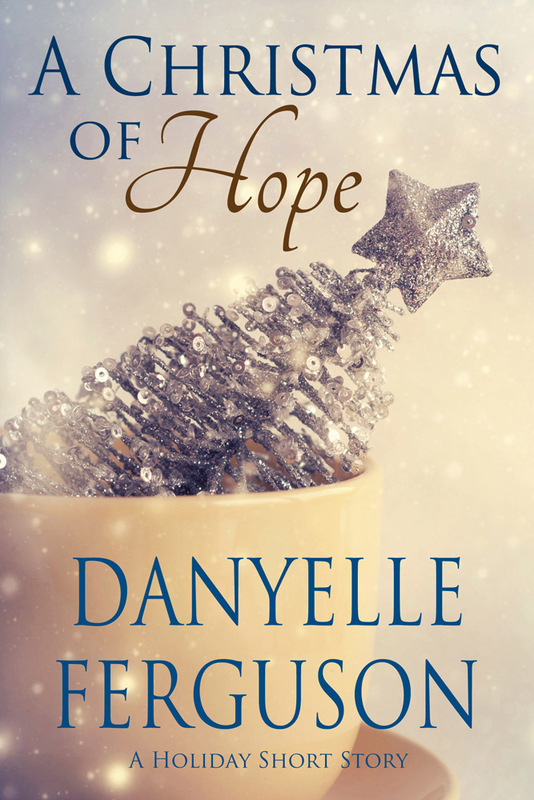 I love her books - and I love yours too! I've been a follower for awhile! If I don't win, can I still borrow it? Ok, I subscribed to your blog. I love Josi and her books and would love to win a copy. Ok, I totally left a comment earlier, but I don't see it! I would love to win! I love Tres Leches cake, so I bet the recipe for Tres Leches cupcakes would be yummy! Love this series! Ooh, that cover looks so yummy! I'd love to see what's inside too. :) I'm a follower. Love this series. Can't wait to read the latest installment! 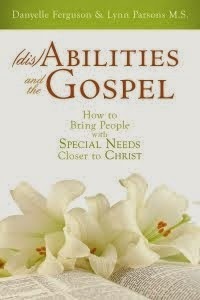 I am so excited to read this book! I would love to win! Danyelle, that was me (Kathleen). It's Google that's not letting me leave a comment, so I left it under anonymous. I'm going to try name/url for this comment. I love the Kilpak books Pick me! Pick me!